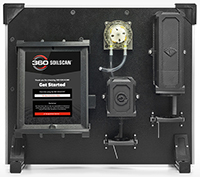 360 SOILSCAN provides you with zone-specific soil nitrate analysis results from your field in as little as 5 minutes. This portable soil testing system allows you to receive signals your farm is sending with the accuracy you would usually get only from commercial lab results. 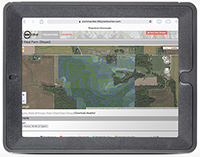 Get accurate, agronomic recommendations to improve yields with the 360 COMMANDER™. 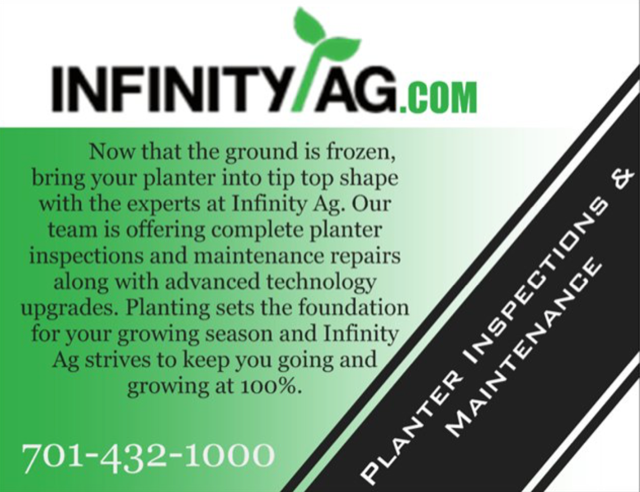 This system takes the guesswork out of maximizing yields, with optimized, actionable seed, irrigation and nitrogen recommendations based on real-time information. Protect crops from late-season disease and insect infestations with 360 UNDERCOVER™. Our multi-directional spray nozzles position fungicide, insecticide and nutrient applications under the crop canopy to improve product efficacy for improved crop health. Get better control of nitrogen applications with 360 Y-DROP™ . With improved timing and placement, including up-to- tassel, yields can now be increased in a whole new way. Late season nitrogen applications will also be more effective based on the fact that corn uses 75 percent of nitrogen after the V10 stage. More flexibility and bigger yields are now within reach with the 360 Y-DROP Sidedress. 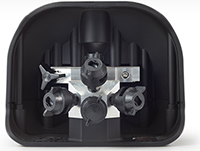 This simple coulter bar upgrade provides precise nitrogen placement into V6 for improved results. The 360 YIELD SAVER adds intermeshing bristles to traditional gathering chains to minimize corn kernel loss through deck plates and gathering chain gaps. This addition captures significantly more kernels and minimizes loss. 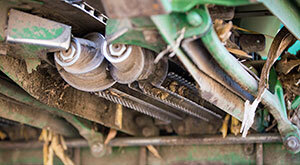 The 360 YIELD SAVER has been shown to reduce header loss by over 80%. 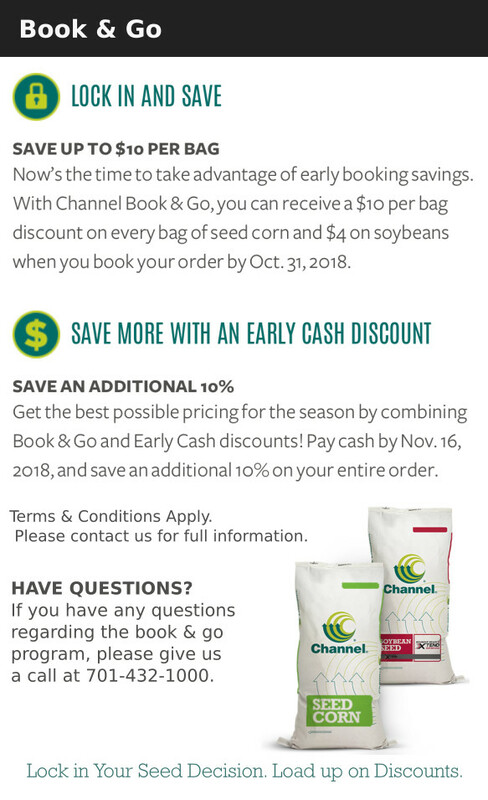 This means the 360 YIELD SAVER can pay for itself within just one season and generate more than a 75% ROI after only three years. 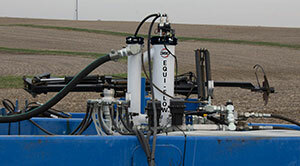 The 360 Equi-Flow with Liquimatic Technology prevents the uneven application found in traditional ammonia systems that stop you from getting the maximum yield from your fields. 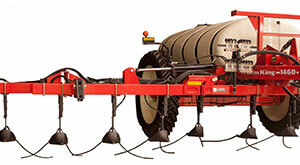 With the 360 Equi-Flow you'll get better row-to- row accuracy, improved sealing and a wider application window. Improve your soil health and nutrient availability with the 360 CHAINROLL for residue management. Effective chomping and crimping of stalks provides an ideal environment for soil microbes and nitrogen availability. Get better root penetration and improved access to nutrients with the 360 BULLET. 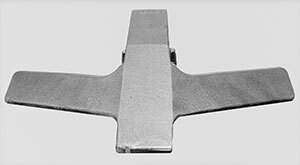 Unlike most rippers that only smooth the surface, the 360 BULLET fractures the complete soil profile to eliminate subsurface berms.